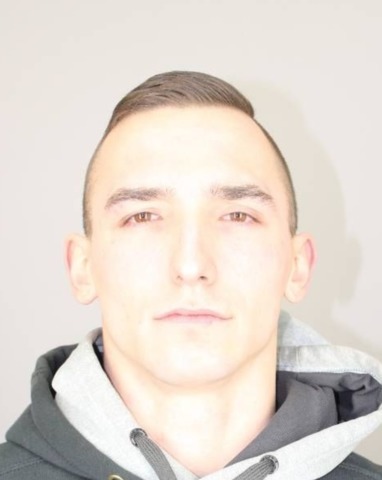 TONAWANDA, N.Y. (WKBW) – A Tonawanda man crashed his car into a brick wall and was charged with DWI after police say he was doing donuts in a parking lot. Police say 22-year-old Michael Day told them he was “doing donuts and figure 8’s” in the BJ’s parking lot on Young Street Wednesday night when he lost control. He smashed his Ford pickup against a brick retaining wall in the parking lot. Day told police he had been drinking during the day, and blew a .11% when his BAC was tested. He was charged with DWI and reckless driving.